CSE survey which has revealed the sensational things, to increase the weight of the poultry in the poultry form they are given antibiotics. But there are healthy chicken antibiotic drugs as they served chicken slaughter, the meat of these dead leaves antibiotics and antibiotics that are eating into the stomach. The result is that the human body is already accustomed to the antibiotic drugs being taken out does not affect the drug. The most surprising thing is that the poultry farm, which increase the weight of poultry feeding antibiotics are not given to humans. In India, it has been observed that antibiotics are sold openly on which there is no interruption. Since 2006, the EU patent that antibiotic medicines that improve the health of the animals was banned. This means that human life in India is huge with being played. If the government wants a ban on poultry being given antibiotic drugs can restrain the whole game. 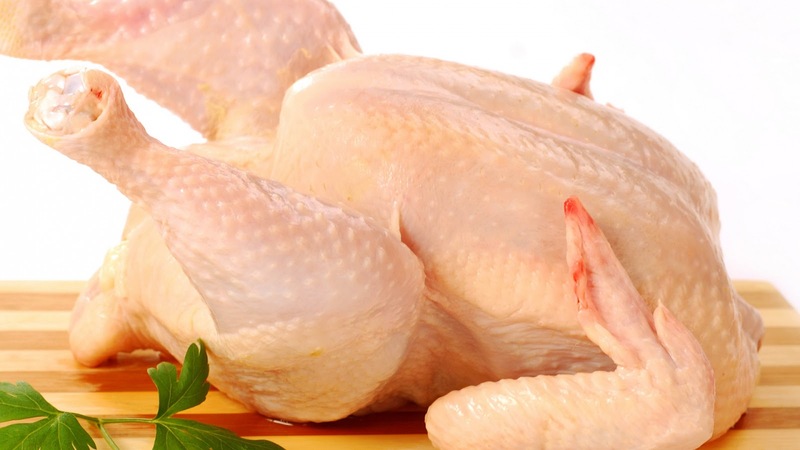 According to a rough estimate, 50 million businesses across the poultry form. The survey by the Centre for Science and Environment, she was in Delhi and its surrounding areas. It can readily be imagined what kind of chicken in the country through poultry farms in human life is to be played with. Experts believe that the increased weight by eating poultry and poultry feeding in the form of antibiotics, people are unaware of the fact that the dead with the meat in their bellies are antibiotic medicines. It is also possible that people who eat a chicken when they are sick, antibiotics have no effect on the body to. Centre for Science and Environment in the public interest and the survey results of the survey so that the people's voice be also extended to the ears of the government is to rescue the precious life. However, when people talked about it, so he said, served vegetarian people are going to use chemicals in the vegetables. In some places, the water of the river, are grown vegetables, so eat what you eat? However, it is certain that the meat coming in thick plate of fresh chicken is clean and disease free, there is no guarantee. Antibiotics are not necessarily ditch rooster or not, but this survey of the Centre for Science and Environment least chicken eaters as well as the country's government is so wary.